Swedish environmental engineer Edward Someus says he has been charring things his whole career. Ever since graduating from the University of Lund in 1978, he has been engaged in scientific research and development on carbonization processing and carbon application to soils. In 2009, after years of research, development and testing, he received a European Union (EU) Authority permit to offer his formulated agrocarbon for open field application on low input and organic farms in Europe. Someus began developing his patented 3R Agrocarbon technology after moving into the historic Lang Machine Works in Hungary in 1989. Continuing a 140 year old tradition of manufacturing that began with steam engines and boilers, Someus developed the rotary kiln design that produces his agrocarbon product today. The 3R technology begins with a horizontally arranged and indirectly heated low temperature rotary kiln operating under vacuum at temperatures up to 850 degrees C. The carbonization system is directly integrated into the biotechnological fermentation and formulation processing units. 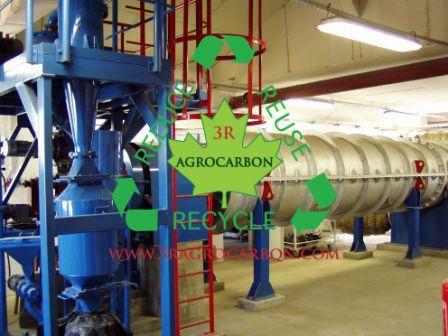 As input feedstock, the 3R process uses low value plant and animal based by-products such as animal bone meal, refuse grain, food processing and agricultural by-products and excess organic materials. Someus says that the porous structure of bone char offers a protected niche for beneficial microbes and it is used as a carrier for biological control agents or other beneficial microorganisms that are introduced in the second part of the 3R process, which Someus calls the Solid State Fermentation/Formulation (SSFF). 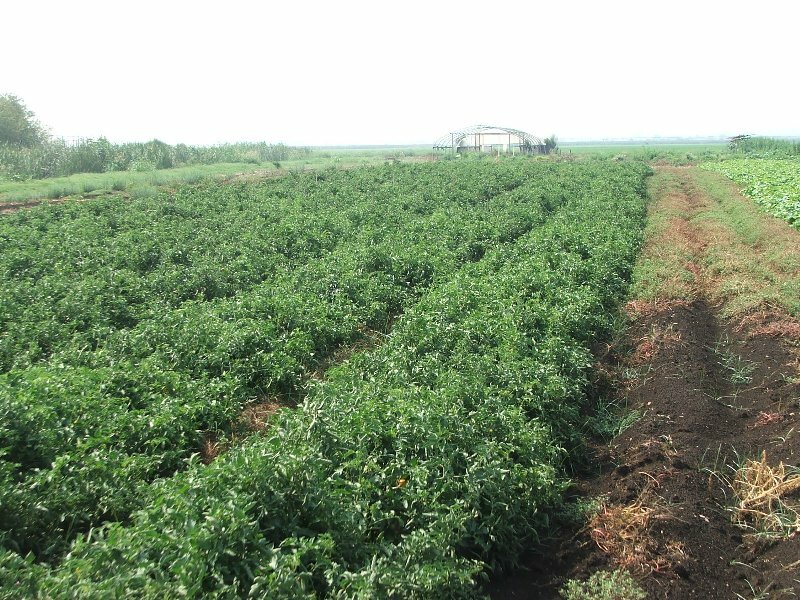 The process can be adjusted to produce custom biochar formulations to meet different soil and climate conditions. The bone meal feedstock offers another important benefit – conservation of phosphorus, an essential plant nutrient. Most phosphorus fertilizers come from non-renewable mined phosphate rock. This source is likely to be depleted within 50-100 years, and remaining stocks are increasingly contaminated by heavy metals. The nutrient conservation aspect of the 3R technology attracted the attention of the European Commission on Environment as a way to meet EU’s Environmental Action Plan objective that food-chain organic wastes and by-products should be recycled and upgraded into bio-fertilisers and biocontrol products. Since 2002, the EU has supported Someus and 12 partners from 8 countries in several rounds of funding to develop the 3R technology. Someus is coordinator, chief scientist, and key technology designer for these research programs. 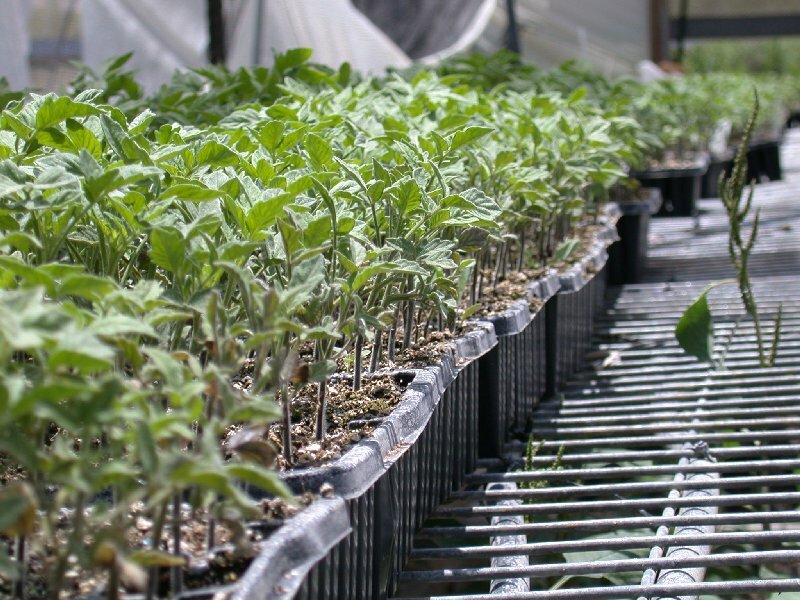 As part of the EU funded work, Someus has done several years of greenhouse and field tests of different agrocarbon formulations with encouraging results, finding significant yield increases in tomato, sweet pepper, cauliflower and Chinese cabbage. He holds certificates confirming that his agrocarbon product has passed all standard tests for ecotoxicity and is safe to apply to soils at the recommended rate of 400 to 1000 kg/ha. In 2009, the EU Commission awarded Eco Innovation funding to help bring Someus’ technology to market. Ed Someus says that with final EU approval of his permit for organic field and greenhouse application in hand, and with full scale testing of his production technology complete, he is now ready to license his technology.